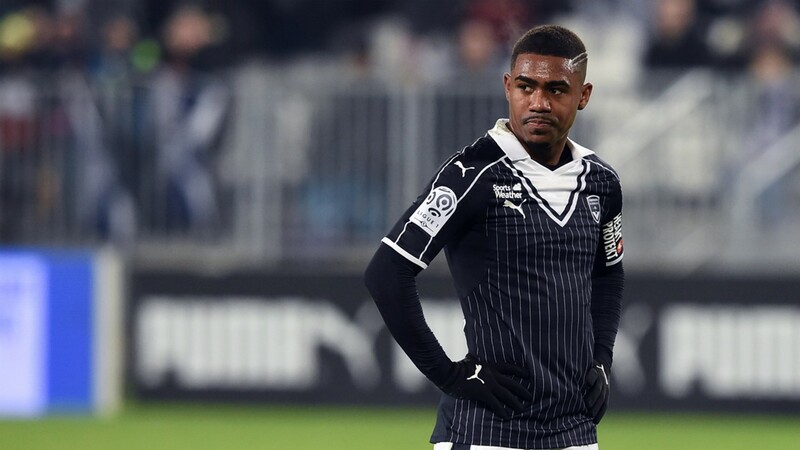 Arsenal have received a huge boost in their race for Bordeaux’s youngster Malcom as the player admitted he could leave the Ligue 1 side in the summer. 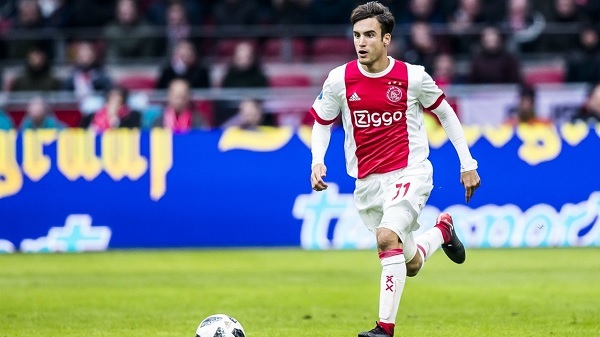 According to the Brazilian striker, he wished to end his stay at the Matmut Atlantique stadium during winter transfer window with Arsenal heavily linked with his signature but the move didn’t materialise before the end of the transaction period. After selling Alexis Sanchez to Manchester United, Arsene Wenger became more desperate to find the Chilean’s replacement before the end of January, thereby agreed to sign the £45million-rated youngster but Bordeaux’s sporting director refused to sanction his move to the Emirates stadium claiming that the youngster is an important player whom the club can’t afford to lose before the end of the season. Wenger eventually cooled his interest in the player after agreeing to personal terms with Borussia Dortmund for Gabonese striker Pierre-Emerick Aubameyang. While revealing his desire to leave Bordeaux in the Winter via his verified Twitter account, the 20-year-old said he wanted a move in the winter but couldn’t leave because the club want him to stay. He further wrote that he won’t stay beyond the end of this season. ‘I wanted to leave in January. That’s the truth. 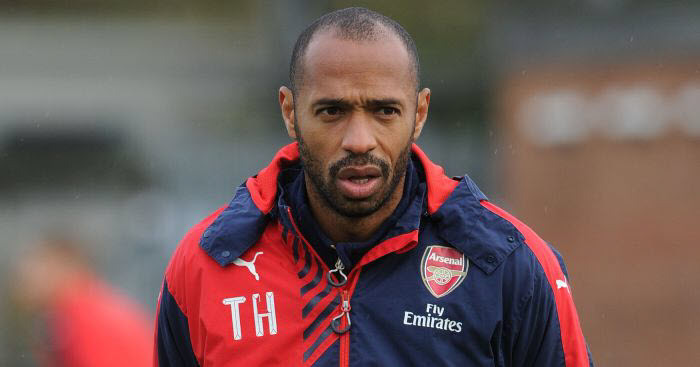 But Bordeaux can count on me until the end of the season,’ he said via Twitter. Arsenal acquired the services of Henrikh Mkhitaryan from Manchester United in Sanchez’s swap deal before the close of the January transfer market. Meanwhile, Arsenal Record-signing Pierre-Emerick made a goalscoring debut in yesterday’s game against Everton. The Gunners were in one of their best form since the beginning of the season as they thrashed the Merseyside club 5-1. €100k–a-week Star to sign for Manchester United on one condition – Report.